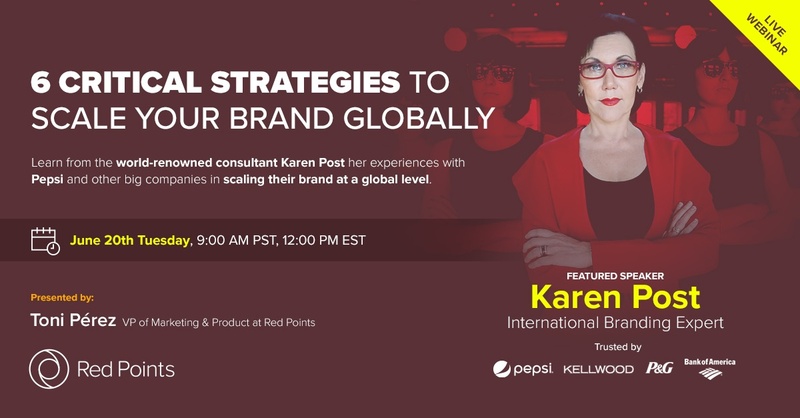 On June the 20th Red Points solutions will team up with global branding expert, Karen Post, and deliver a webinar on “ 6 critical strategies to scale your brand globally”. The webinar will cover everything from stretching a marketing budget to social planning and storytelling techniques. Karen will be joined by Red Point’s very own Toni Perez, who will talk about maintaining a clear and strong brand position through brand protection. 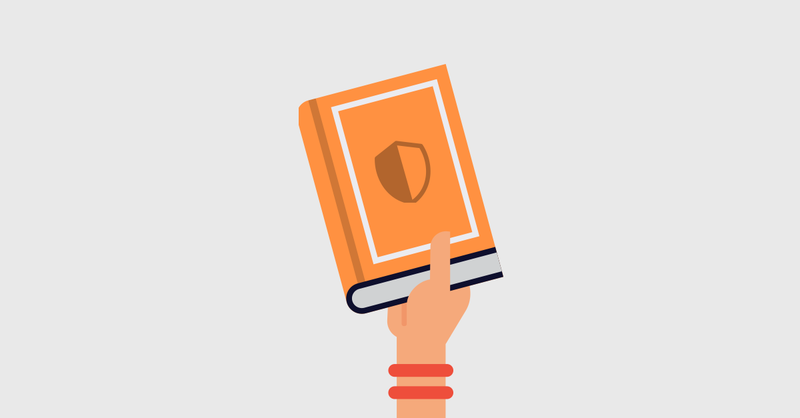 The books were well received by branding professionals and have helped Karen earn her place as a respected and sought-after public speaker. So much so that she was the first female American speaker to address the Saudi Arabian Airlines national conference in 2011. Needless to say, here at Red Points we are very excited to be working with such a well-respected figure in the industry. The webinar will provide those that register the chance to get insider tips based on the trials and errors of industry practitioners. In addition, audience members will be able to ask our panel questions about the topic live. The webinar will take place on Tuesday the 20th of June at 12 pm EST or 6 pm Central European time. To register to attend the webinar and access the recording for later click here. Marc Gassó is a Marketing & Demand Generation specialist and content writer. He graduated from Facultat Comuncació Blanquerna with a BSc Hons in Advertsising and Public Relations.